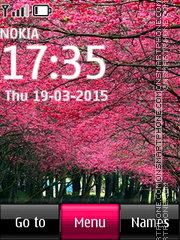 Spring flowers - theme for Nokia. 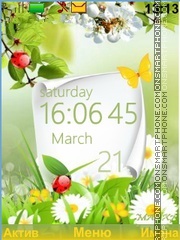 Bright and cool spring theme. 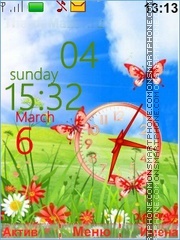 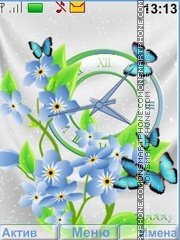 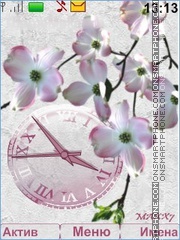 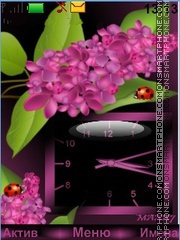 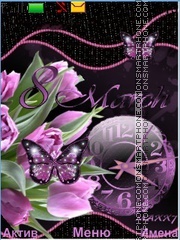 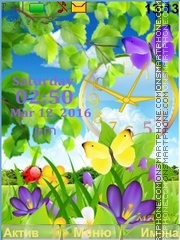 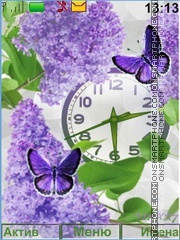 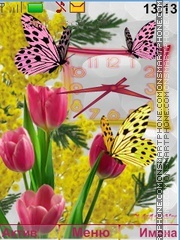 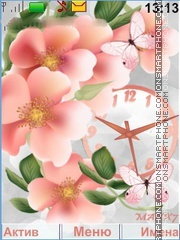 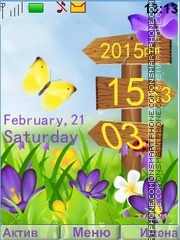 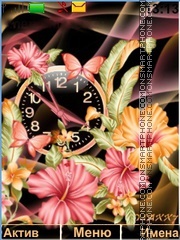 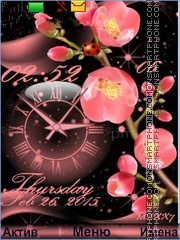 Nokia theme with butterflies, flowers and clock for real spring mood. 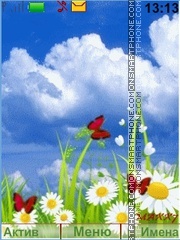 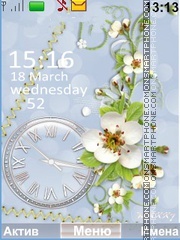 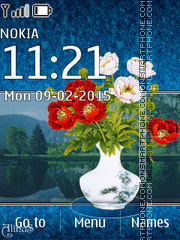 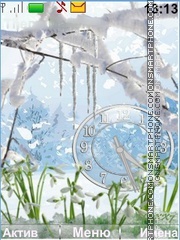 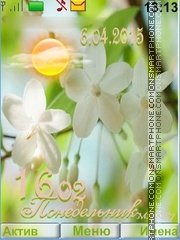 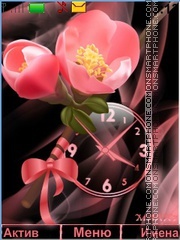 Theme for Nokia phones with spring bouquet image.